Do you want to build up your social media accounts with more engagements and followers? It might seem like just an easy task to publish 1 or more post daily but it is a lot harder than you think..
You will have to consider some important factors before publishing them so that you can effectively reach your audiences. For instances, choosing and sharing the right photos, writing brilliant descriptions on it, including well–researched hashtags & tags, and most especially perfect timing. If your business has multiple social media accounts, managing them every day would be a monumental task and an overwhelming workload. 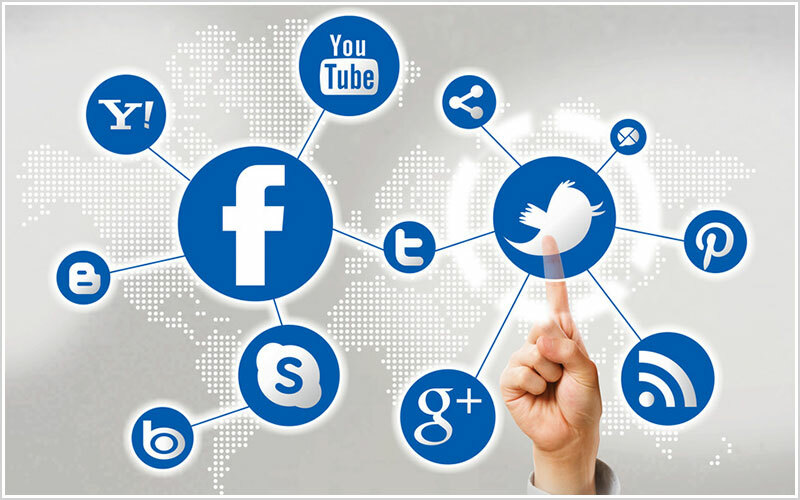 So one of the most effective ways of managing these multiple accounts is by using social media management tools. Social media management tools can help manage your multiple social media accounts in one place, schedule your post in advance, easily track analytics across your multiple accounts and much more. These tools will not only help you manage all your social media accounts but also assist you in accomplishing your marketing goals. So we have arranged a round–up of the best FREE tools that you can easily use to manage your multiple social media accounts. Voova Digital are dedicated professionals in digital marketing, focused on providing solutions and giving valuable advices in digital marketing for those individuals or businesses having difficulties. Hootsuite FREE tool is decently robust and it is one of the most popular tools being used by many people. For complete information about Later’s FREE plan and its paid plans, you can refer to their website. Although Buffer doesn’t have basic analytics like other social media management tools but it has a URL link shortening and tracking feature. For more details on Buffer FREE tool, you can visit their website. Schedule 10 posts per social media profile. Some advanced features are available on their paid plan. For a detailed information on Crowdfire’s paid plan pricing, visit their site. This is a comprehensive social media management tool that allows you to manage your multiple social media accounts from a single dashboard. The features like publishing, audience, listening, and reporting help you to schedule, grow, monitor and evaluate your social media efforts in the most effective manner. They provide a free trial (no credit card required) to allow you to test-drive the software. Once you are satisfied with just how much of an impact that Statusbrew can have on your business then you can choose which package suits you best, with monthly or annual billing, depending on what you prefer. They also have a very active blog area, where you are bound to pick up some great implementable tips to help your online actions. There are more options available on the market for social media management tools. These are just some of the popular tools that you could use for FREE. While these are all FREE plans, you can experiment and try out which platform will work best for your social media strategy without a cost. Once you find the right tool for you, it will go a long way helping you towards achieving a successful social media strategy.